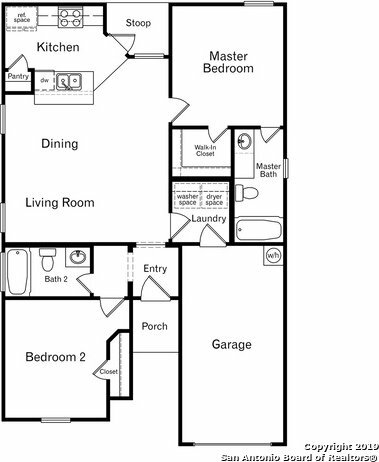 This one story, 2 bedroom, 2 baths features 945 sq ft of living space. The layout features an open living room/dining combo. Large back yard, great for pets. Harriman Group at eXp Realty LLC.